It is no secret that the global financial system has had a hard time. In his article on the situation in the market of precious metals, Bill Halter – who works for the Miles Franklin company that sells gold and silver coins - pointed out that China is the country that will hold the key to the rise in the gold price, and that the abandonment of the national currency to the euro ceiling by the Central Bank of Switzerland gave rise to the recovery of precious market metals. The statement of the Swiss bankers caused panic in the financial markets. During two days after the statement, the euro fell sharply against the Swiss franc, then it rose causing significant losses in some financial companies. Consequently, the price of gold in euro increased by 5% . Analysts make their assumptions about what would happen if China abandons the yuan – US dollar ceiling. All of them predict that it will be a disaster for the US currency, which will result, in turn, in the immediate destruction of the entire world's financial system. 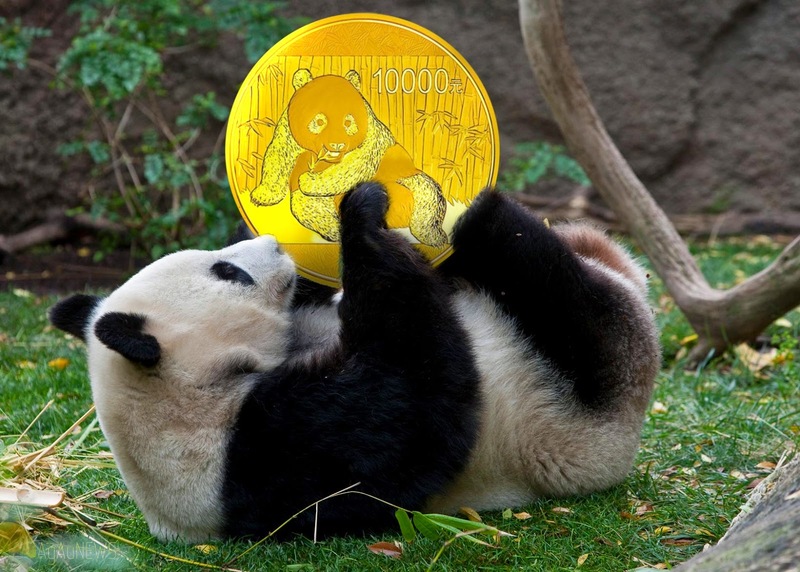 Bill Halter sees an obvious link between the binding of the yuan to the dollar and the price of gold. He said that the Chinese would not buy so much gold and collect every ounce extracted from mines, if they would not be aware that gold is money. China is aware that the "paper gold” that is traded on the stock exchanges of New York and London, has no relation with its physical supply. If it suddenly happens that all owners will require their gold under contracts, it will immediately lead to an economic collapse. After all, it will be clear that 99% of the world paper gold is just empty. In case of a possible abandonment of the yuan-dollar ceiling, the latter one is likely to fall as it has happened to the euro, and then investors would think about the situation and start to add gold to their investment portfolios. Most interestingly, there might not be so much gold in the reserves, so it would cause a chaos and changes in the market due to a supply shortage, which clearly would lead to a rapid increase in the price of gold. A well-known fact is that gold has been considered as the equivalent of money for centuries, and people trust it. 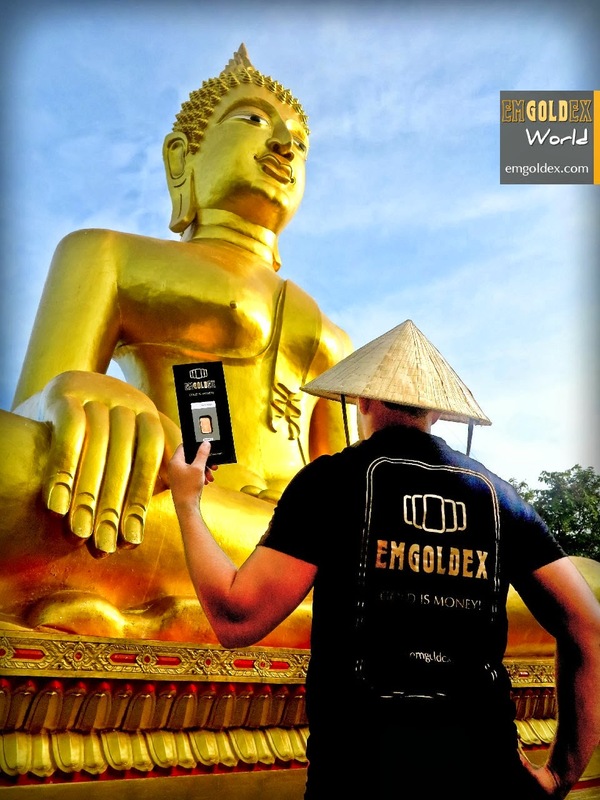 The clients of Emgoldex trust in gold for over 5 years. It has become the key to developing their own business, providing a prosperous future for themselves and their families. Now it is high time to share this information in social networks, so it can help many people make the right decision when choosing the best way to preserve their capital!